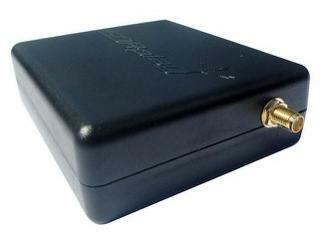 SDRplay and Airspy are currently holding sales for their software defined radio units. The SDRplay and Airspy are competing SDR’s that sell for similar prices. See our review for more information and a comparison between the two units. The SDRplay RSP is currently on sale at HRO at a discounted price of $139.95 USD, giving a $10 saving. This is the first time that we have seen the RSP for sale, and the sale will last until 31 August 2016. 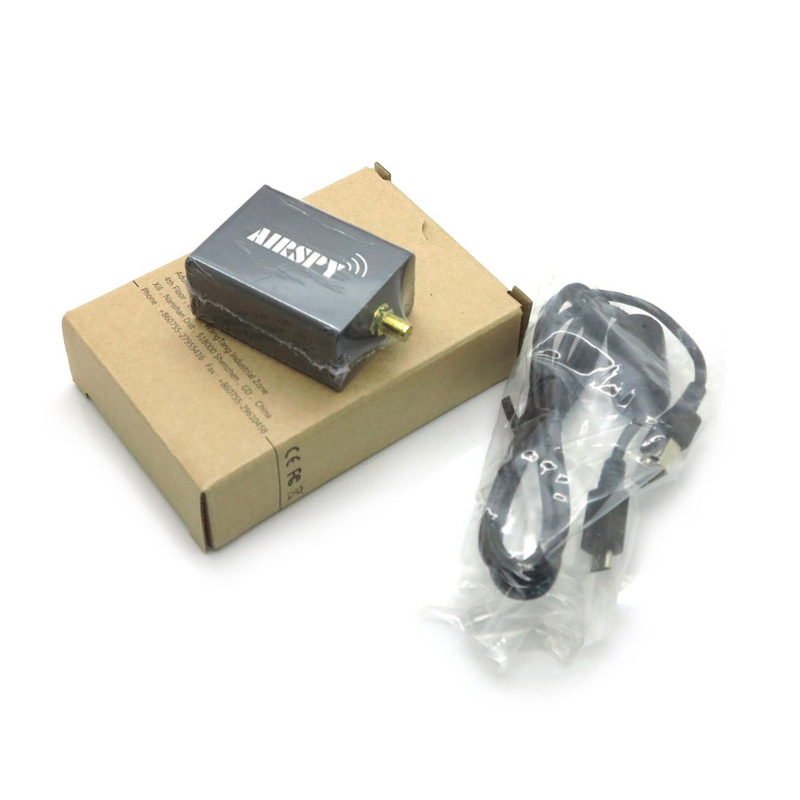 A few days ago the Airspy team also reduced their prices for their Airspy R2 and Spyverter upconverter products. The Airspy R2 now goes for $169 USD (at both the Chinese worldwide and US distributors) and the Spyverter now only goes for $49 USD (also at both Chinese worldwide and US distributors). This is a $30 saving for the R2 and a $10 saving for the Spyverter. 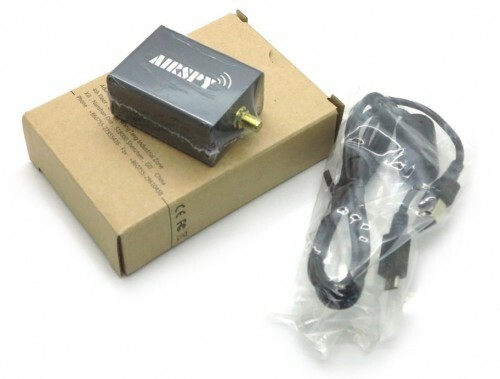 The Airspy Mini remains at the previous price of $99 USD. At this low cost we strongly suggest choosing the Spyverter over other upconverters like the ham-it-up which show slightly poorer performance and don’t come with a case. Check out our previous review of the Spyverter.